Apart Wolf Pettneu, Hotel Austria. Limited Time Offer! Apart Wolf. "Apart Wolf" is an excellent base from which to explore Pettneu am Arlberg. 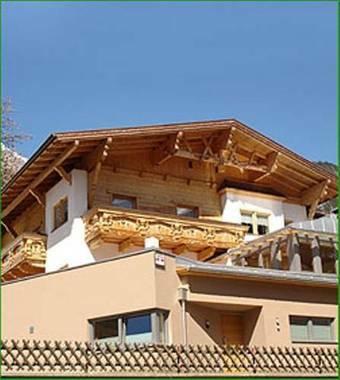 You are offered sporting activities, such as alpine skiing and skiing. Of course, staying in touch with the rest of the world is made easy by the Internet that is provided.